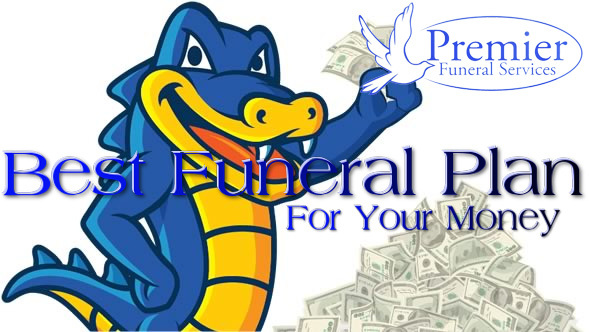 This agency only works with local, privately-owned funeral homes. This means you will be dealing with a trusted member of your community, not some distant corporation only worried about a bottom line. 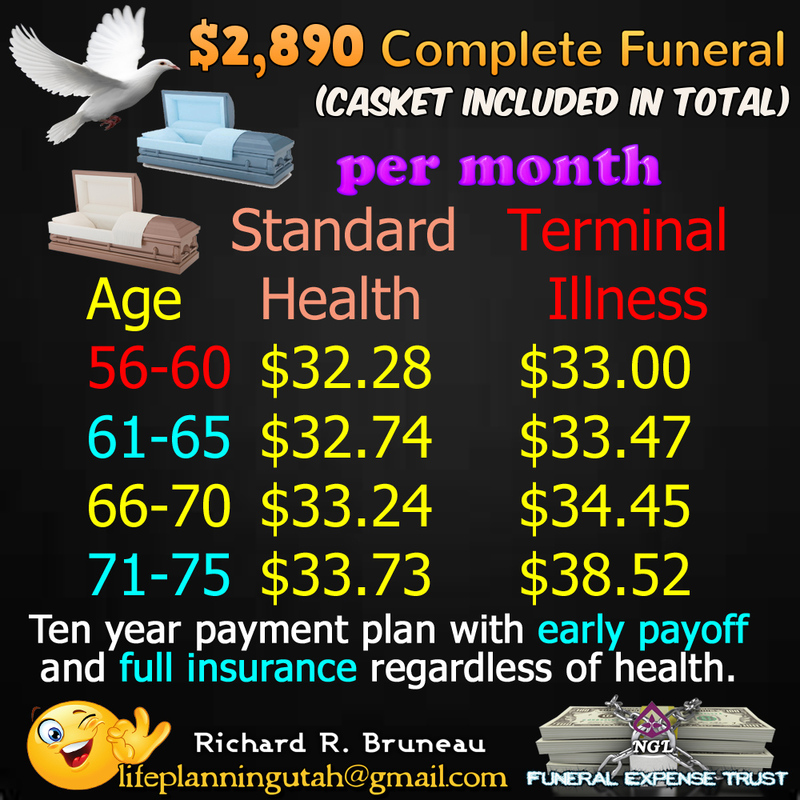 Use Costco as a Standard for Your Casket Purchase MetLife Comprehensive Funeral Planning Guide ( Editable PDF) Alternate Source How Much Does a Ten-year Funeral Plan Really Cost? 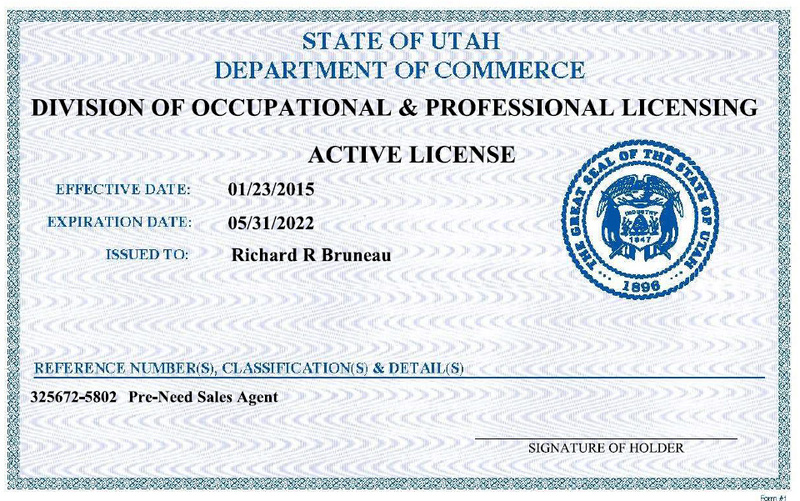 Obituary Authoring Tools Federal Trade Commission Funeral Pricing Checklist FTC - Shopping for Funeral Services PDF FTC - Your Rights When Buying Funeral Goods and Services PDF Social Security Death Claim Form How Big Is the Social Security Death Benefit? 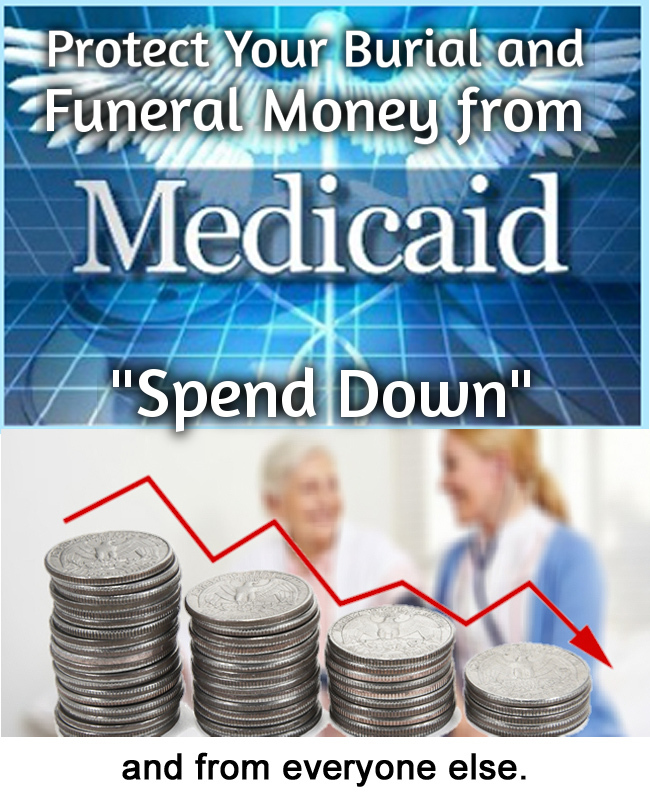 Social Security Death Benefits - Who, When, and How Much Cure: Cancer Updates, Research & Education Update on Veterans' Benefits After Steps of End of Life Planning EVER WONDER WHY A FUNERAL HOME CHARGES SO MUCH? Is Funeral Home Chain SCI's Growth Coming at the Expense of Mourners? 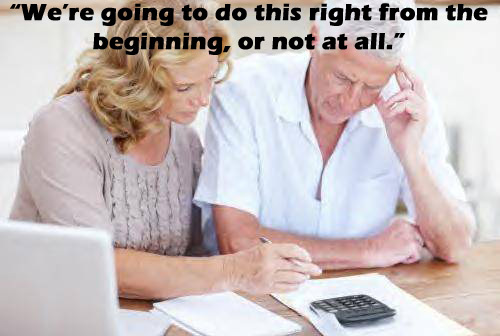 Many people have told me over the years that they are "setting aside" money for their funeral arrangements. 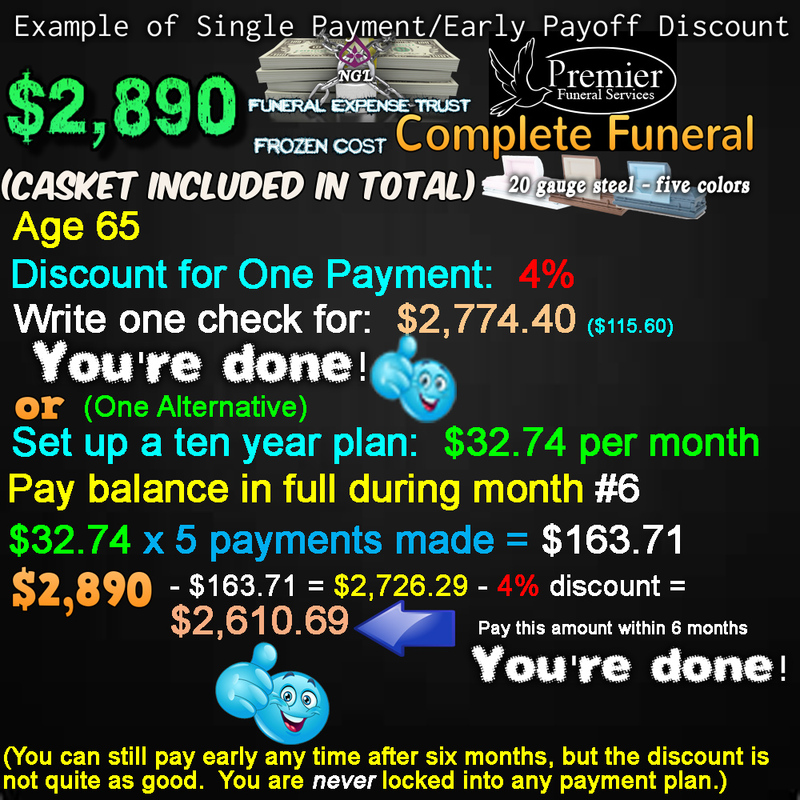 One reason they do this rather than buy funeral plans is the COST of many funeral plans. This I understand and explain throughout this Web site. 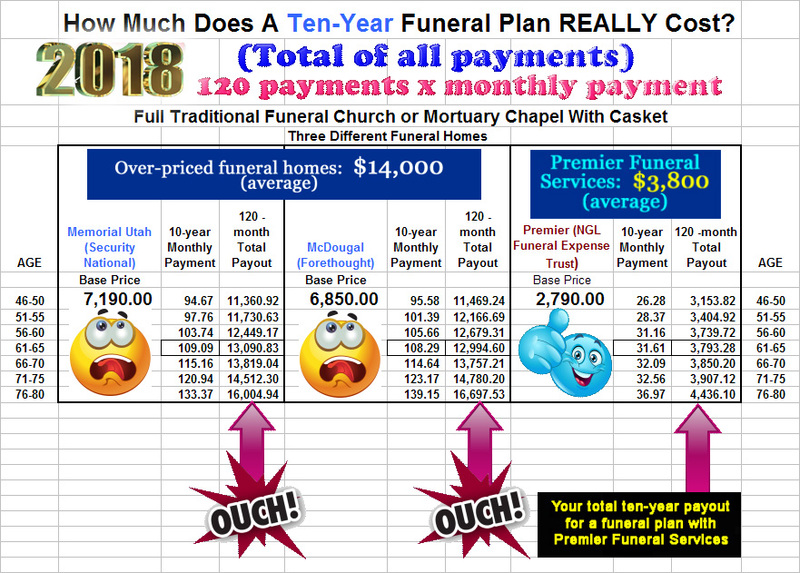 Many funeral plans are badly over-priced and costly. But not the ones I sell. 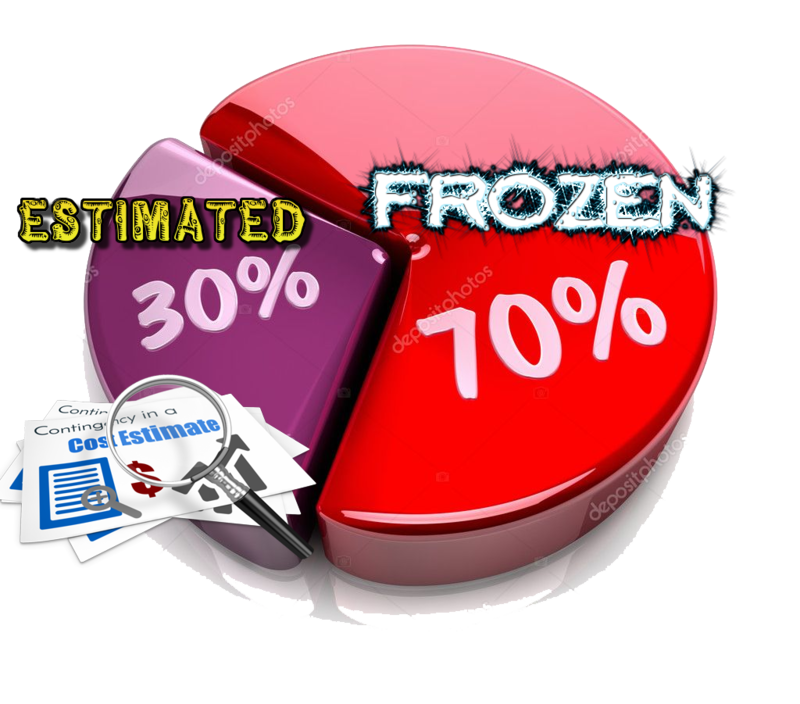 I show you how to get the best value for your money for exactly what you want--and how I can "freeze" most of your costs. 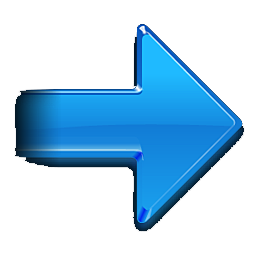 In any case, if you are "setting aside" money for a funeral, I will explain the best way to do it, even if you're undecided on your funeral home. 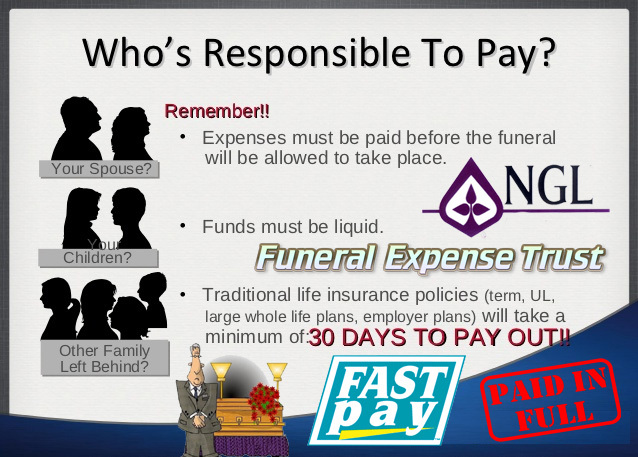 Most funeral homes who sell "guaranteed pre-paid funerals" use limited pay whole life policies offered by companies such as Security National Life, Forethought, Great Western, Homesteader's Life, etc. 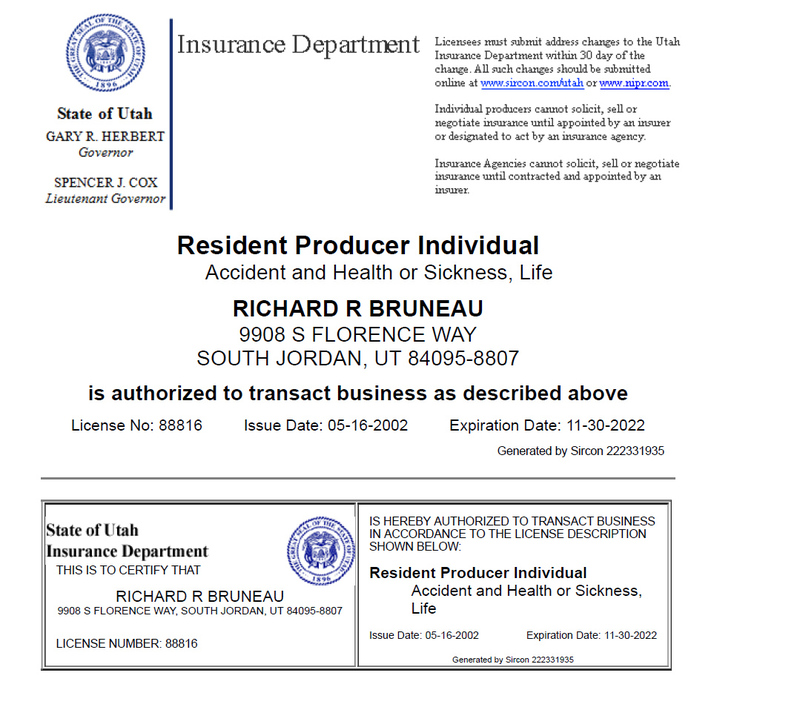 to ensure that they make money for themselves as well as the insurance company. This is commonly known as a "pre-need arrangement." 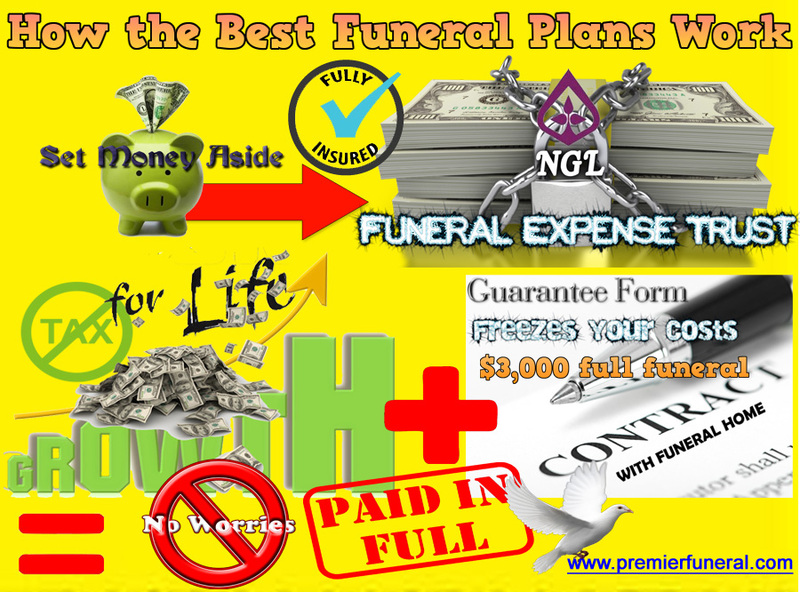 The insurance company must be specifically in the business of funeral funding and "final expense." 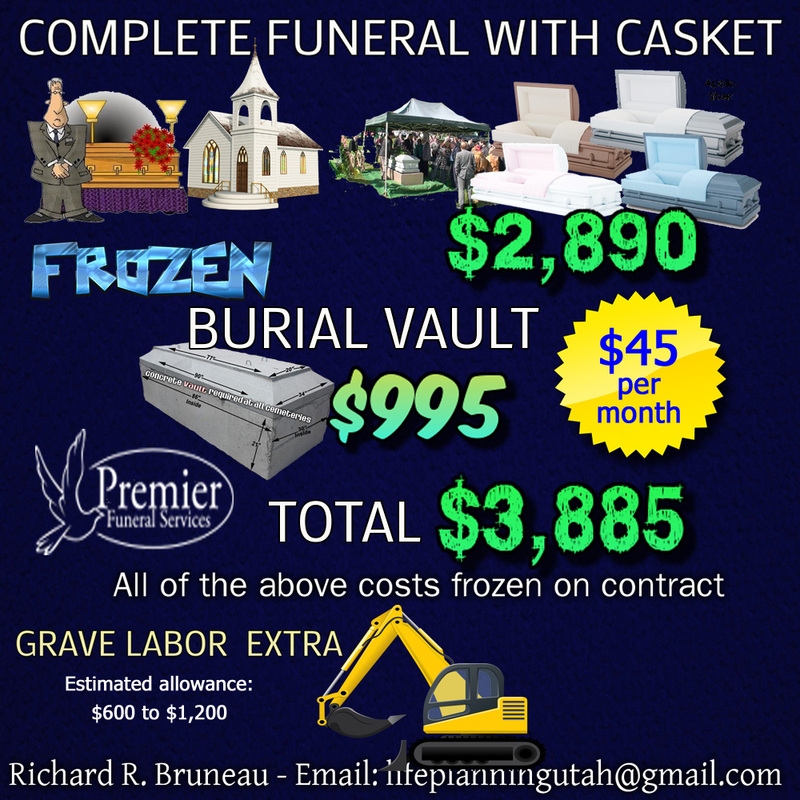 Nearly all funeral homes use this type of insurance to freeze or guarantee funeral costs in advance. 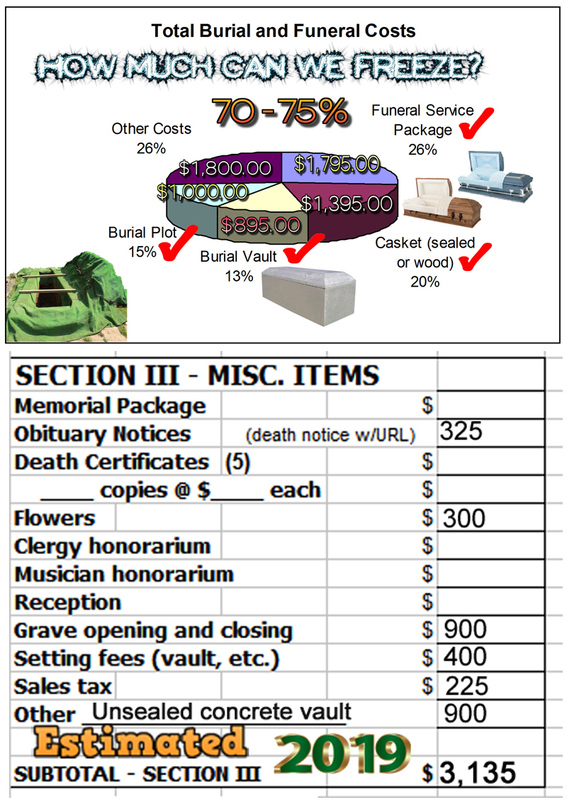 What the customer gets is a guaranteed pre-paid funeral service and casket, which is maybe 70% of the total cost of having a funeral and burial. The remaining 30% can be part of the same plan as cash with lifetime growth, plus the benefits of insurance that would pay off the balance should all the five, seven or ten year's worth of payments not be made due to the insured's death. 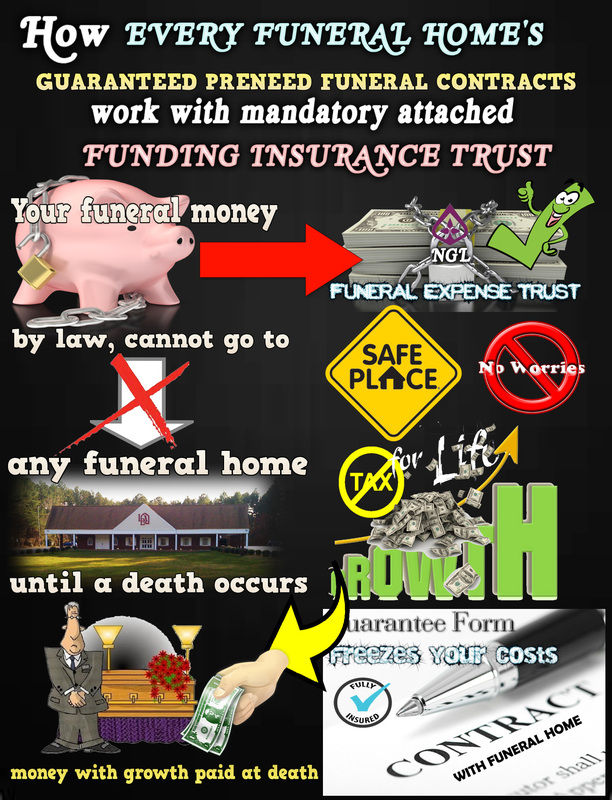 In much less common circumstances, the funeral home will maintain a special trust fund for guaranteeing funeral cost, with no benefits associated with insurance. But at what cost to the customer are these plans? 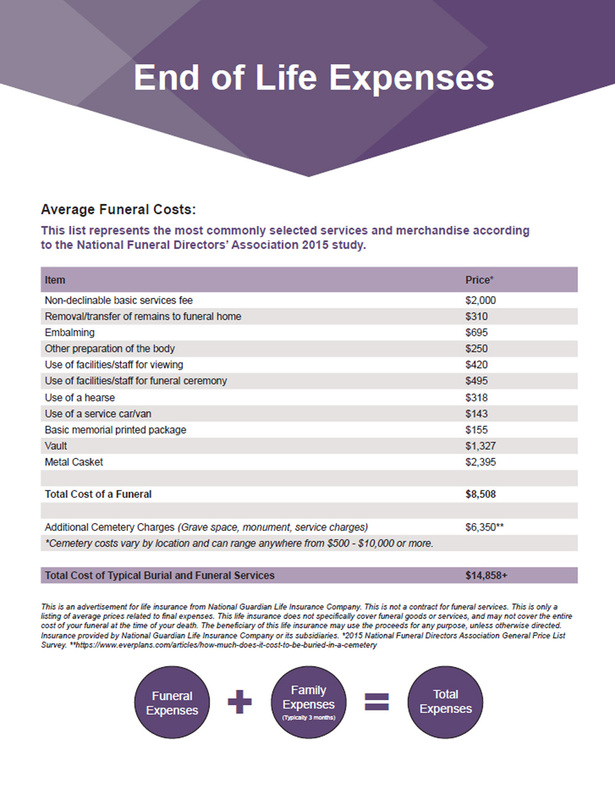 The ten-year payout on the limited pay whole life plans often means the customer's total cost for the funeral arrangements is double the cost of today's funeral. 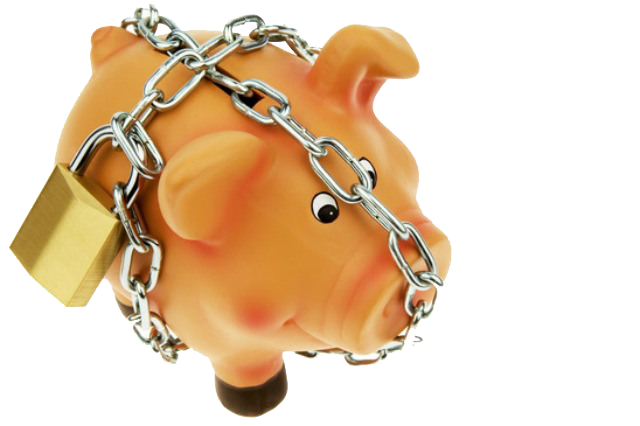 The first solution, to get the best deal, then, is to pay it off quickly or with one payment. The next solution is to carefully select the funeral home or funeral service provider with the best prices on caskets, services, and burial vaults, or cremation options. I help you do all of this. 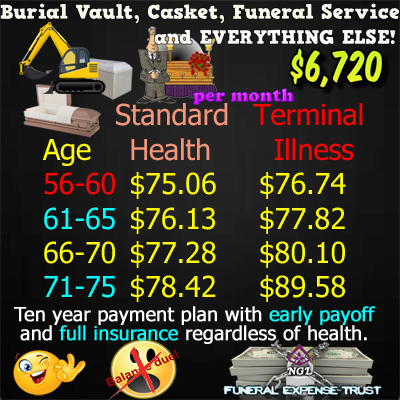 Is there an insurance product that funeral homes use that won't punish you for making ten years' worth of payments? Is there a product that gives you a discount for paying it off quickly, with cash value growth as long as you're alive? 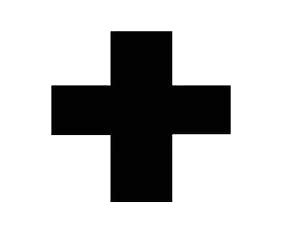 I offer a product perfectly suitable and legal for guaranteeing funeral costs (as long as a funeral home contractually agrees to in advance). 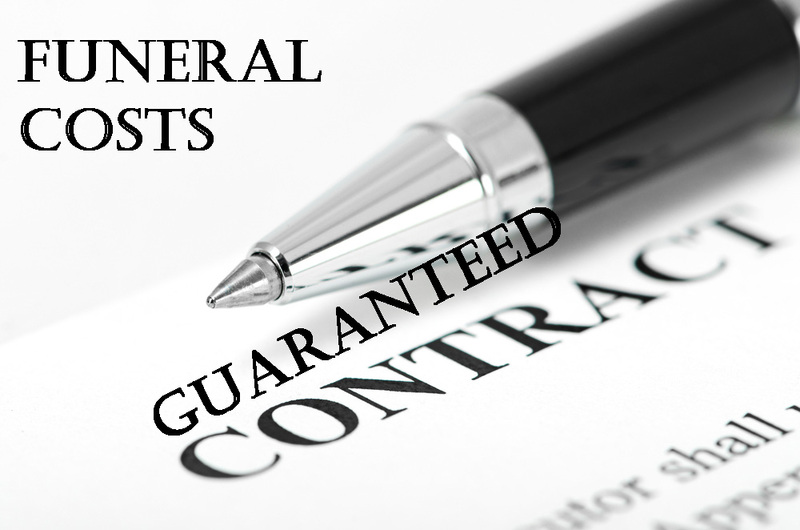 I have contracts with funeral homes who accept the NGLFET to guarantee their cost. Among many other things, the Funeral Expense Trust won't cost you DOUBLE the cost of a funeral if you have to take ten years to pay. 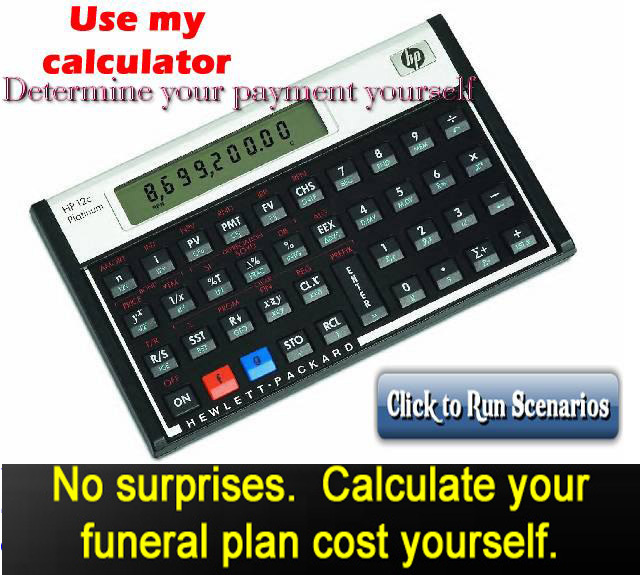 To run scenarios, go to MY CALCULATOR PAGE.